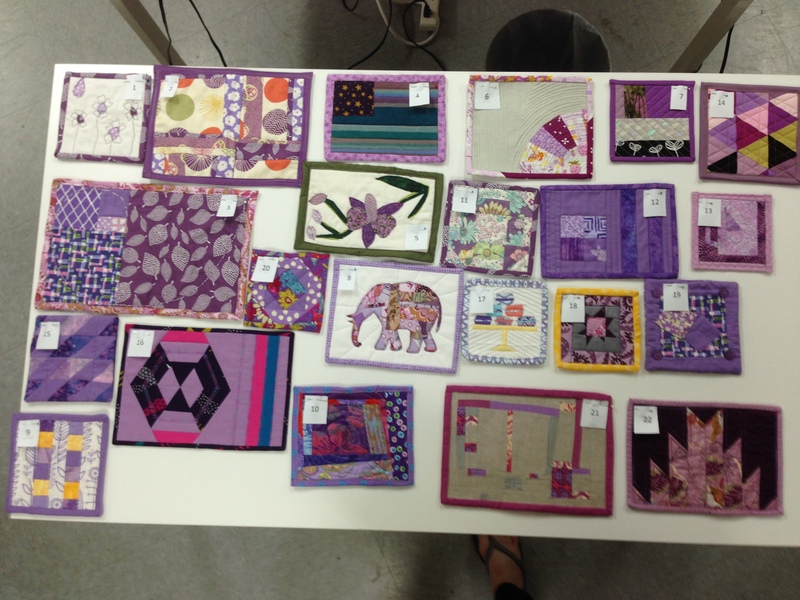 We had our first ever swap at the June meeting– rug mugs inspired by Radiant Orchid, Pantone’s color of the year. Everyone who made one got to take a different one home. 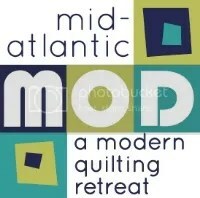 Check out the gorgeousness that our guild produced! We’re looking forward to more swaps! The next one will be in August, so stay tuned. Just fixed it! Sorry about that.